KAISERCRAFT-Mini Paper Blooms. 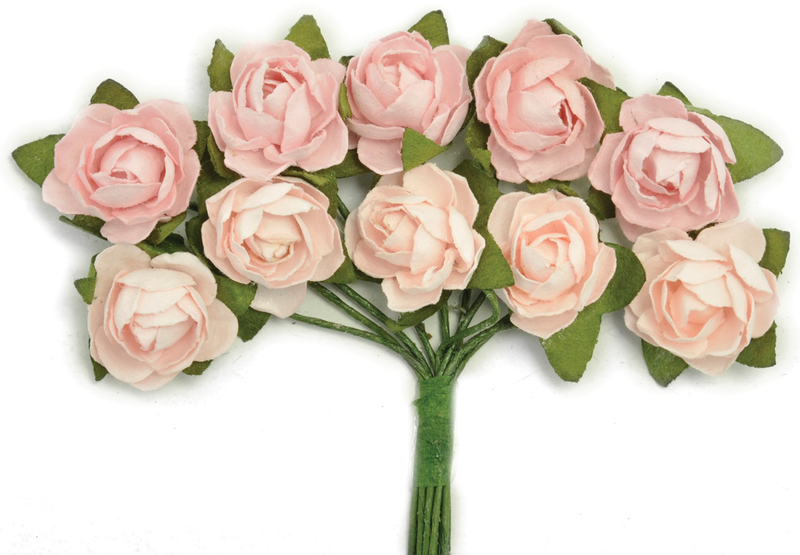 Add elegance to any project with these dimension flower. Each package contains ten mini-blooms. Each bouquet measures: 2-3/4x3-1/2. Photo friendly. Imported.